...and Rockets and Tractors too! 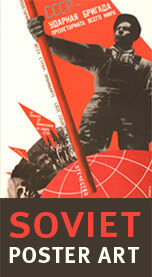 Vintageposter.nl: top quality reprints of vintage posters and propaganda posters from the Netherlands, China, USSR etc. 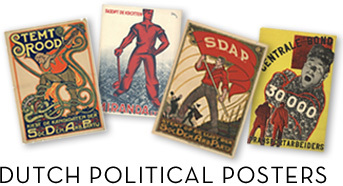 In cooperation with Dutch archives and poster collectors, Vintageposter.nl offers reprints of authentic historical posters. Vintageposter.nl: hoogwaardige herdrukken van vintage posters en propaganda affiches uit onder andere Nederland, China en de USSR. 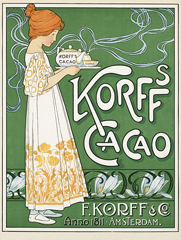 In samenwerking met Nederlandse archieven en verzamelaars van affiches verzorgt Vintageposter.nl facsimile afdrukken van originele oude posters.